Content Management Interoperability Services (CMIS) is an OASIS standard for accessing content management systems. It specifies a vendor-and language-neutral way to interact with any compliant content repository. 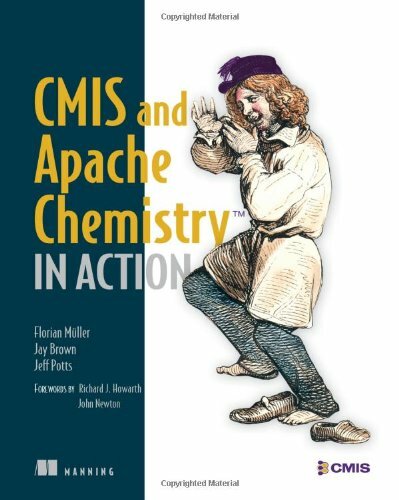 Apache Chemistry provides complete reference implementations of the CMIS standard with robust APIs for developers writing tools, applications, and servers.